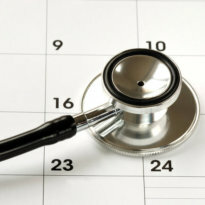 Physician scheduling is a great source of stress for many medical facilities. Each ESS-managed facility has a dedicated scheduler(s) to house and manage schedules. ESS Schedulers make it a personal mission to understand and accommodate the special requirements of both the physician roster and facility. 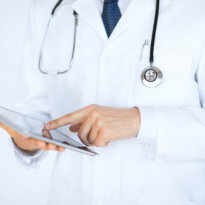 You can rest easier knowing that a team(scheduling, recruiting, credentialing, site manager) stands ready to address any complications that may challenge your schedules.